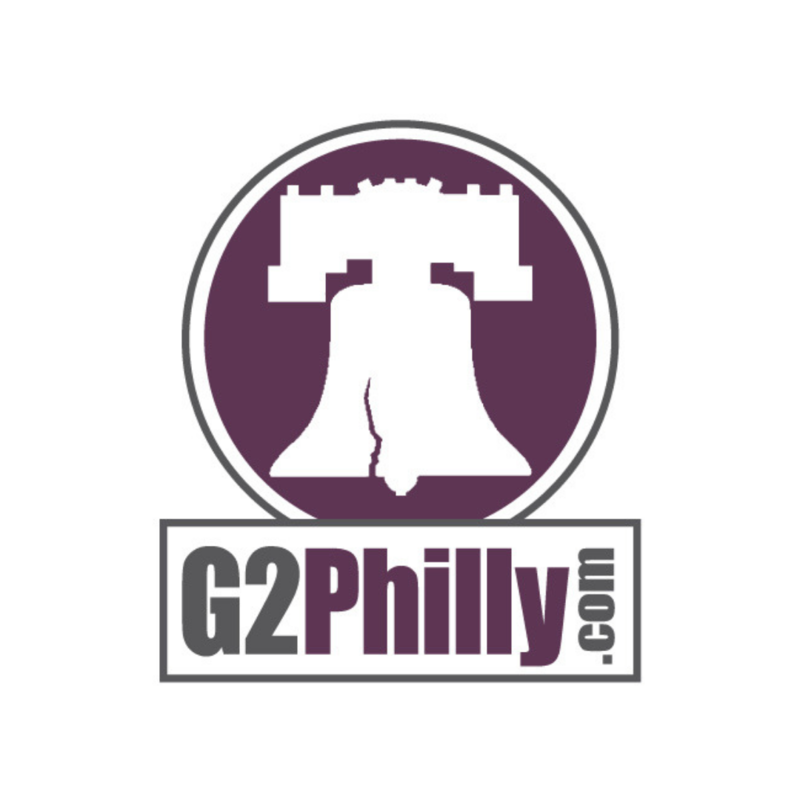 George Maynes is a full service real estate associate broker and the lead agent of G2Philly, formerly The Maynes Group. He is an expert of the Philadelphia Area real estate market. George has developed exceptional customer service and real estate transaction systems that allow him to provide superior service to all of his clients. 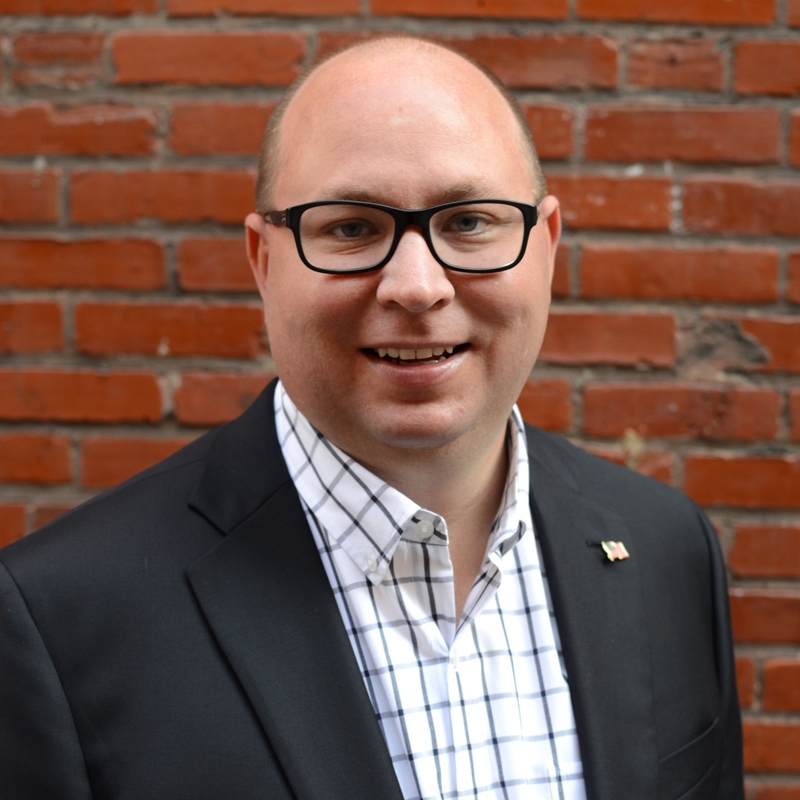 George's integrity, market knowledge, negotiation skills, organization and responsiveness make him stand out as one of the top real estate professionals in the Philadelphia Area. George's goal is to provide each and every client with personalized and professional service. George believes that a satisfied client will lead to a long term relationship and the referrals of friends and family. Experience: Berkshire Hathaway HomeServices Fox & Roach, Realtors 2013-present;	Prudential Fox & Roach, Realtors 2010-2013; Prudential Prime Real Estate 2005-2010. Education: Temple University Real Estate Institute, Associate Broker license earned 2013, Schleicher-Kratz Real Estate Institute Salesperson license earned in 2005, West Chester University Bachelor of Science earned 2003, Father Judge High School class of 1999. Professional Affiliations: Pennsylvania and National Association of REALTORS, The Greater Philadelphia Association of REALTORS, Member of Trend Multiple Listing Service. Professional Awards: Philadelphia Magazine Five Star Real Estate Agent 2011, 2013, 2014, 2015 and 2016; Real Estate Trends 100 Most Influential Real Estate Agents in Pennsylvania; Chairmans Circle Platinum 2017 Top 1% of BHHS Agents Nationwide; Chairmans Circle Gold 2015 and 2016 Top 2% of BHHS Agents Nationwide. Personal: Volunteer at the Philadelphia Ronald McDonald House; Member of Theta Chi International Fraternity; Member of The Fairmount Civic Association; Enjoys sports, dining at local restaurants and traveling.